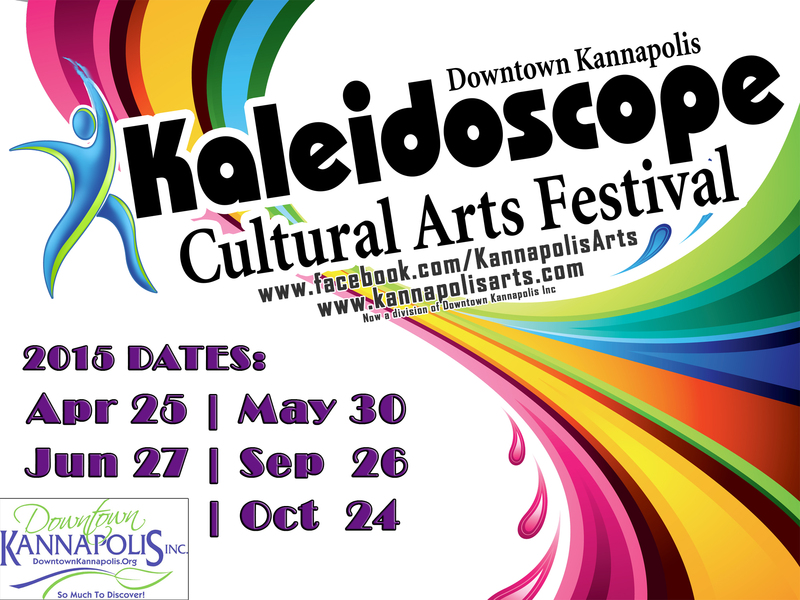 The Sept. 26 Kaleidoscope Cultural Arts Festival runs from 12 p.m. to 4 p.m. on Saturday, Sept. 26 on West Avenue in downtown Kannapolis. 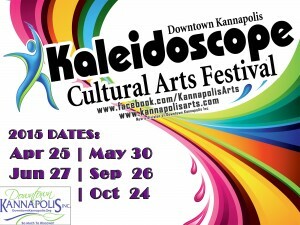 Kaleidoscope Cultural Arts Festival brings arts and culture to downtown Kannapolis all along West Avenue with dancers, musicians, painters, authors, pottery makers, craft makers, poets, clowns, jugglers artists and more in a fun, family friendly street festival. The festival is FREE to the public and is free for artists/performers to set up at but the must register at mknox@modernfilmzine.com for a space to receive their confirmation number to set up. And don’t forget! We have ONE more festival left this season with our Oct. 24 Kaleidoscope Cultural Arts Festival Costumes and Candy Crawl!